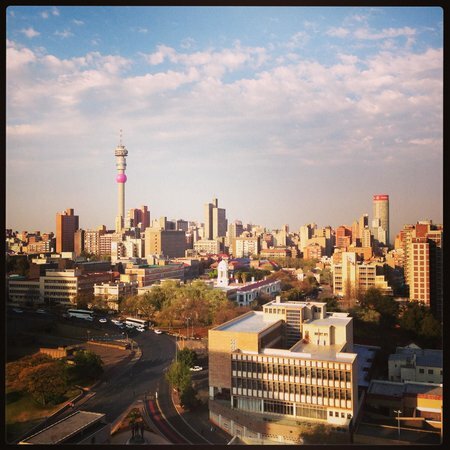 I write a travel blog which is about 80% devoted to Johannesburg. I've also co-authored a guidebook on Johannesburg's northern suburbs, called SandtonPlaces, and write about Joburg frequently for various magazines and websites. I love exploring quirky, out-of-the-way places in Joburg and showing the world why I love living in this crazy city. Johannesburg is the New York City of Africa. 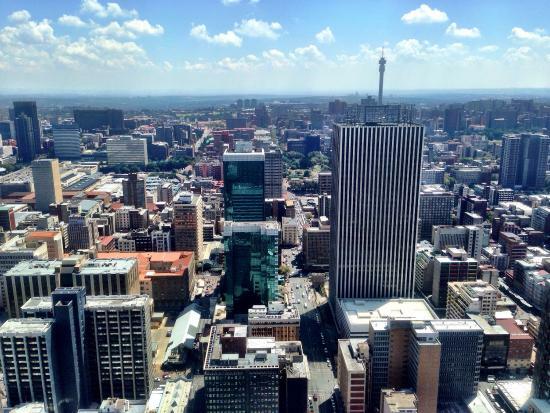 Although it's technically not one of South Africa's three capital cities, Joburg is the place where South Africans (and all Africans) come to make things happen. Former home of Nelson Mandela, Joburg also has an incredibly rich history and cultural heritage. This is a sprawling, frenetic city, so while getting around takes a bit of planning and a sense of adventure, it's well worth the effort. The first two days of this itinerary focus on the history and culture of downtown Joburg and Soweto (note that most of the recommendations are accessible via the Joburg City Sightseeing bus). The third day focuses on shopping, music and the outdoors. Enjoy! Navigating public transport is challenging but not impossible in Joburg. However, easiest is to travel by car. Eating out in Joburg is affordable compared to similar cities around the world. 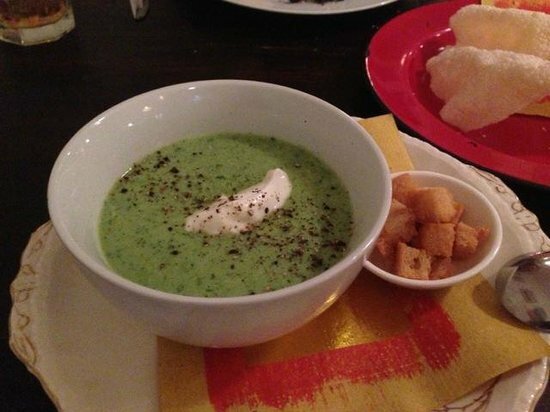 It's best to book ahead: Joburgers love dining out. Tipping ranges from 10% to 15% for good service. Stories of crime in Joburg are over-exaggerated. However, always be vigilant and aware of your surroundings. 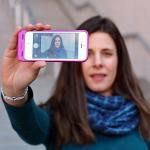 Keep a close watch on valuables and don't use your phone while driving. 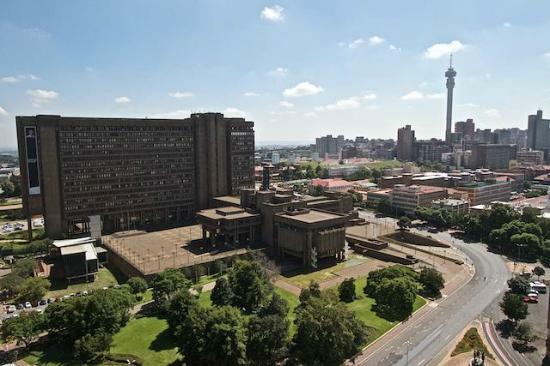 Besides being one of Johannesburg's most historically significant sites, Constitution Hill is conveniently located on the edge of the city center and provides excellent views of the city. Originally built as a military fort, Constitution Hill later became the site of the notorious Old Fort Prison, where Mandela, Gandhi, and countless other freedom fighters and activists were held. 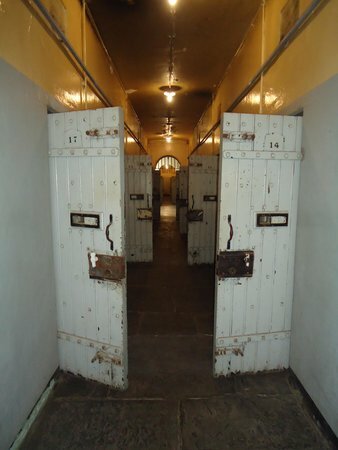 Today, the old prison houses an excellent museum as well as the Constitutional Court, the highest court in South Africa. 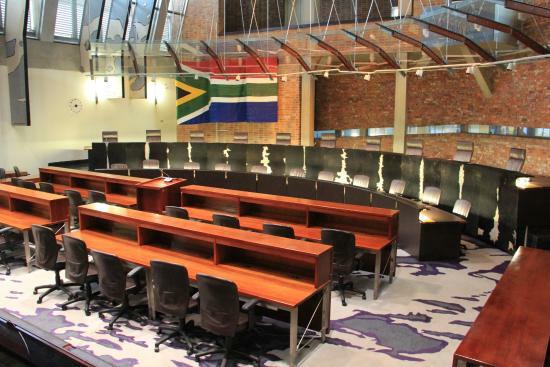 The spectacular Constitutional Court building is open to the public, free of charge. Allow at least 30 minutes to wander the building and look at the beautiful artworks on display. There is ample parking at Constitution Hill and it is also a stop on the City Sightseeing bus tour. 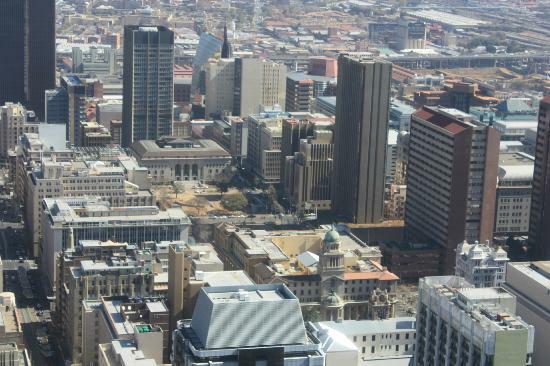 After visiting Constitution Hill, hop the red bus and take a tour of the city. Don't leave Constitution Hill without walking the ramparts around the Old Fort and Women's Prison. The views of downtown Joburg and Hillbrow from the ramparts are spectacular. Braamfontein has undergone a major transformation and is now one of Joburg's trendiest neighborhoods. Several of the city's best coffee shops are in Braamfontein, along with countless pop-up shops, galleries, restaurants, nightclubs, and the famous Kitcheners - the second-oldest bar in Joburg. Braamfontein also hosts the Neighbourgoods Market, a huge market offering artisan food, clothing and crafts, on Saturday mornings. Braamfontein is a great spot for simply wandering the streets and people-watching. Braamfontein is a stop on the City Sightseeing bus tour. If you're riding the bus, Braamfontein is a great place to stop for lunch or coffee. Braamfontein comes alive on Saturdays, when the Neighbourgoods Market is open. 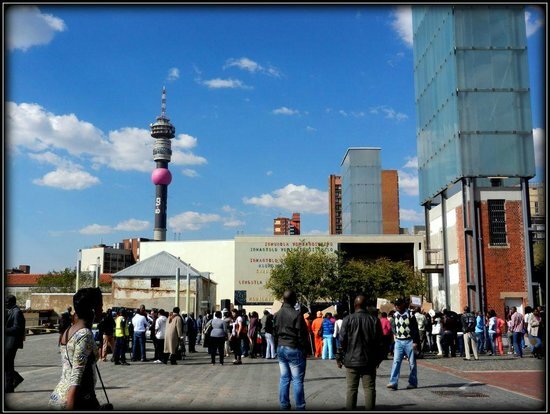 Avoid visiting Braamfonetin on Sundays, as many of its restaurants and shops are closed. If you have time, be sure to check out the Wits Art Museum (WAM) at the corner of Jan Smuts Ave. and Jorissen St. WAM is one of Joburg's best galleries and free to the public. The Carlton Centre is the tallest building in Africa. Although the shopping mall on the bottom levels of the building has been renovated, the 'Top of Africa' viewing deck on the 50th floor remains shabby and in need of an overhaul. But don't let this deter you from visiting. Despite the outdated decor and smudged windows, the Top of Africa provides a jaw-dropping, 360-degree view of Joburg that every visitor (and local) should see. Like several of the other recommendations in this itinerary, the Carlton Centre is a stop on the City Sightseeing bus tour and provides great context for the city as a whole. Best of all, a visit to the Top of Africa costs next to nothing! Once inside the Carlton Centre, the lift to the Top Africa can be tricky to find. Ask the nearest security guard to direct you. Views from the Top of Africa are best in the late afternoon and early evening. The viewing deck closes at nightfall. Be sure to check out the views from all sides in the Top of Africa. The view to the northeast toward the Telkom and Ponte Towers is particularly stunning. 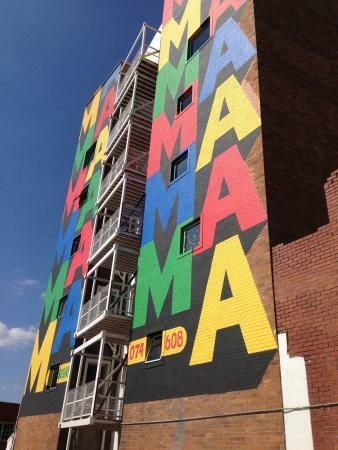 Maboneng is an excellent destination for diners, shoppers and art-lovers in downtown Joburg. Converted from run-down industrial buildings in a formerly neglected section of the city center, Maboneng has been transformed into a hip conglomeration of locally owned restaurants, galleries, small businesses, upmarket residential buildings, and a trendy weekend market. In many ways, Maboneng epitomizes downtown Joburg's recent transformation from a decaying no-go zone to an exciting fashion and culture mecca. Maboneng's "Market on Main" weekend market runs from 10am-3pm on Sundays. 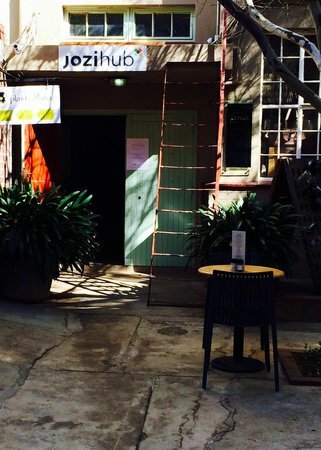 Although Sunday is the best day to visit the area, most Maboneng businesses are open daily. 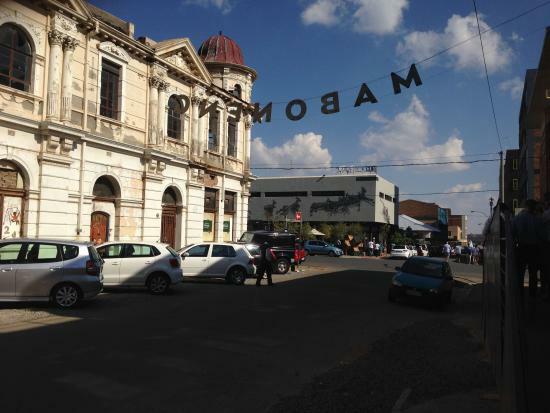 Arts on Main, which houses the Sunday market and several galleries, is Maboneng's best-known attraction. But be sure to explore the entire area: Maboneng is constantly expanding. Maboneng is surrounded by some of Joburg's best graffiti and street art. Ask directions to the "Mandela Shadow Boxer" mural, which is 10 minutes' walk from the center of Maboneng. Maboneng is not accessible via the City Sightseeing bus. However, there is a Rea Vaya rapid transit bus stop on nearby Albertina Sisulu St. Street parking in Maboneng is very safe. 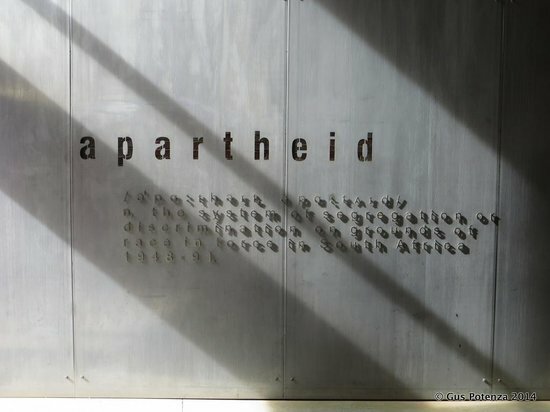 The Apartheid Museum is Johannesburg's premier tourist attraction and an essential stop for anyone who wants to learn about the turbulent, nearly unthinkable story of South Africa's harsh racial segregation laws. Apartheid is not an easy concept to understand and visiting the Apartheid Museum is bewildering and heart-wrenching, but worth it. The museum brings a complicated era of South Africa's history alive. The Apartheid Museum is about 20 minutes by car from the Joburg city center, but easily accessible via the City Sightseeing bus. 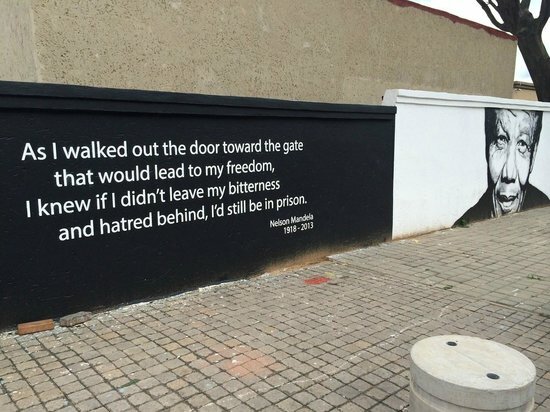 Visit the Apartheid Museum in the morning, while your mind is fresh. 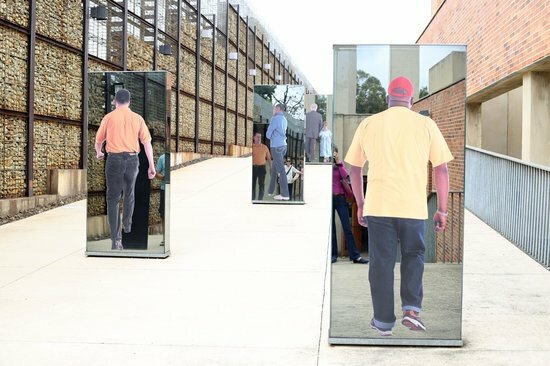 While some visitors may explore the Apartheid museum in two hours or less, others could take three or even four hours. There is a lot to absorb. Be sure to allow ample time. 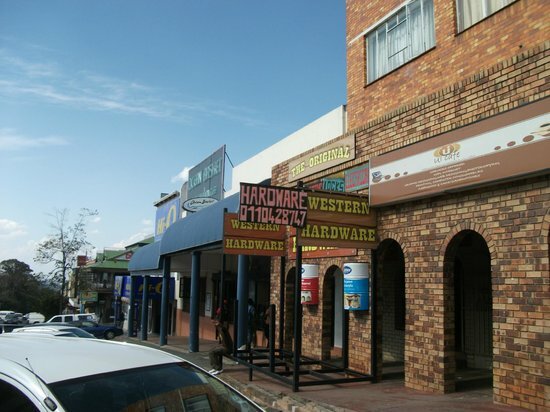 Vilakazi Street, in Soweto's historic township of Orlando West, is the only street in the world where two Nobel Prize winners - Nelson Mandela and Archbishop Desmond Tutu - lived at the same time. Vilakazi Street is a great starting point for exploring sprawling Soweto, which has a population larger than some neighboring African countries. It might be touristy, but Vilakazi Street is the kind of place where it's okay to be a tourist. 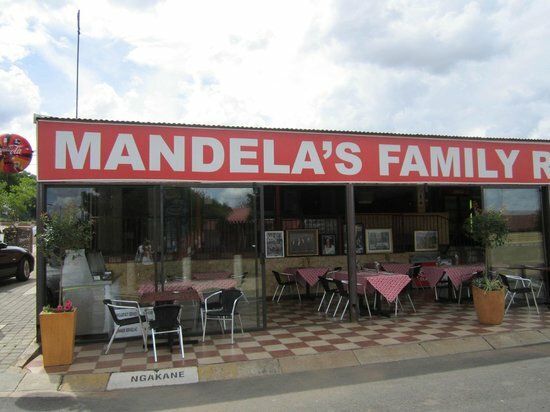 Visit Nelson Mandela's former home, haggle with souvenir vendors, and sample traditional South African food at one of the many busy cafes here. Vilakazi Street, and about half a dozen other destinations in Soweto, are accessible via the City Sightseeing bus. However, you must purchase a Soweto Extension Tour pass. 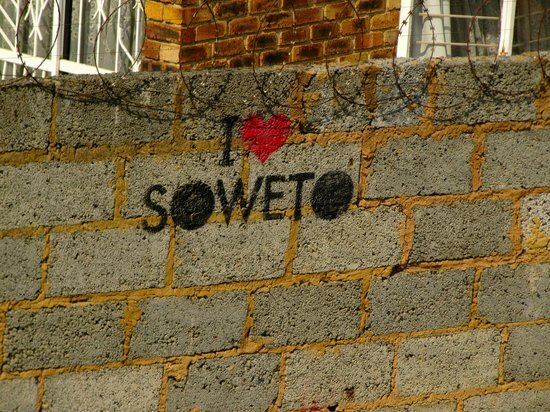 Soweto's residents tend to be incredibly friendly and proud of their home. If you have a question while walking on Vilakazi Street, just greet the nearest passerby and ask away. There are several traditional South African restaurants on Vilakazi. Whichever one you choose, be sure to try some pap (maize meal porridge - South Africa's staple food) and stew. 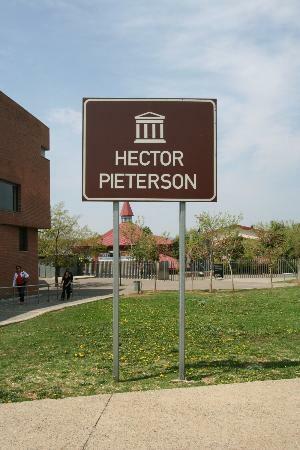 Hector Pieterson was killed on Vilakazi Strret on June 16, 1976, during the Soweto Uprisings. Hector was only 13 when he died, and his death was immortalized in a famous photo by Sam Nzima. 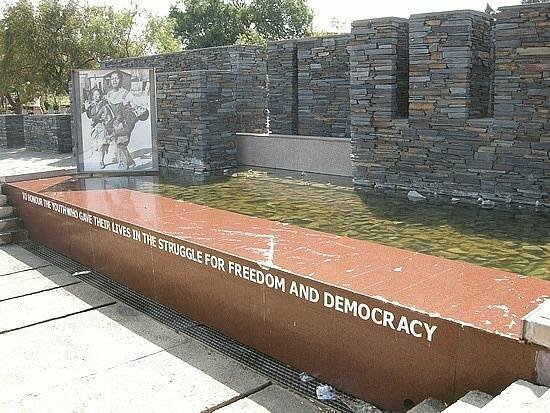 Today, near to the site of those fateful events, a museum and memorial stand to commemorate the death of Hector and so many others during the Soweto Uprisings. 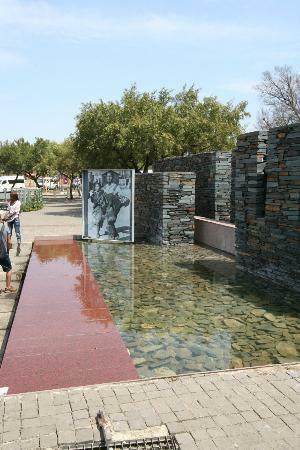 The memorial is beautiful and peaceful, and the museum presents a unique historical perspective on a period that changed South Africa forever. The Hector Pieterson Museum is just around the corner from Vilakazi Street - the two destinations are best visited together. Visiting the Hector Pieterson and Apartheid Museums on the same day may be too draining for some. If you're tired, skip the Hector Pieterson museum and just visit the memorial. The street adjacent to the Hector Pieterson Memorial is a great place to shop for South African souvenirs. Melville is a quirky, bohemian Johannesburg suburb just northwest of downtown, frequented by journalists, artists and students attending two nearby universities: the University of the Witwatersand and the University of Johannesburg. 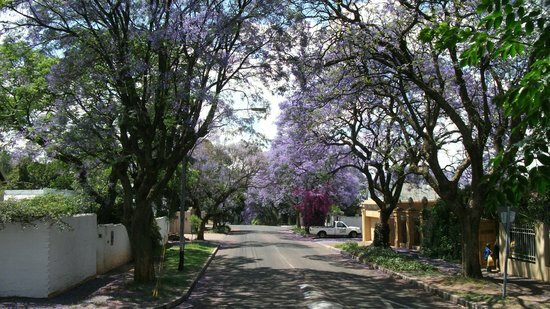 Edgier than the pristine neighboring suburbs of Parkhurst and Parkview, Melville is known for its diversity, its walkability (a rarity in Joburg), and the friendliness of its residents. The bars and restaurants along 7th Street, Melville's main thoroughfare, rotate ownership frequently. But there are a few favorite, locals-only joints that never change. Melville is centrally located but not easily accessible via public transport. However, there are several taxi companies and tuk-tuk services in the area. Melville is a great place to shop for antiques and vintage clothes, boasting at least ten charity shops, antique shops and one of Joburg's most popular second-hand book shops. Melville has a vibrant nightlife (perhaps a bit too vibrant for some) on Friday and Saturday evenings. The vibe during the day is relaxed and relatively quiet. The Leopard is a high-end, quintessentially Joburg restaurant serving sophisticated, innovative food in a relaxed atmosphere. Owner/chef Andrea Burgener, a Melville local herself, creates South African dishes with a quirky, modern flair. Although the menu is relatively expensive by South African standards, prices are extremely affordable by international standards. The Leopard's decor, with mismatched tableware and antique prints on the walls, feels like a modernized version of your grandmother's dining room. 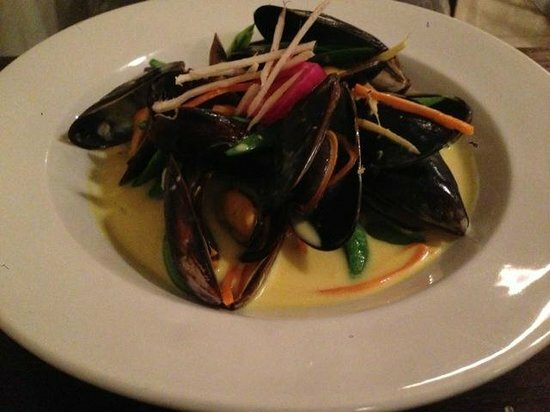 You must book ahead for dinner at the Leopard, especially on weekend evenings. 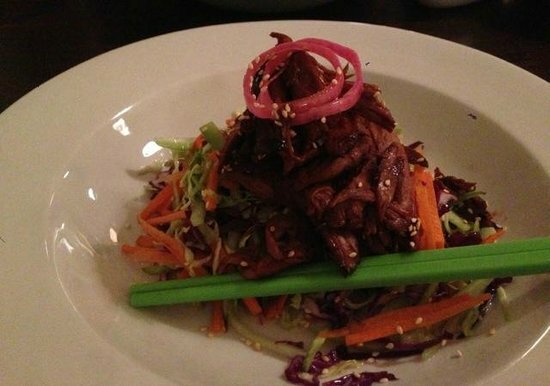 The chefs at the Leopard don't like to substitute or remove ingredients from their dishes. In summer, ask for a table on the sidewalk under the cheerful red-and-white awning. The Leopard is closed on Sundays. 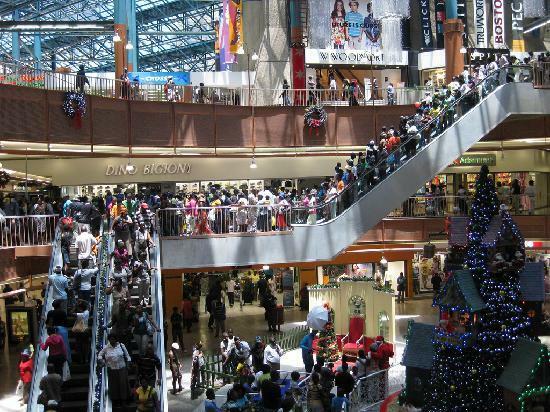 The Oriental Plaza is the best place in Joburg to get a feel for the city's vibrant ethnically Indian community. 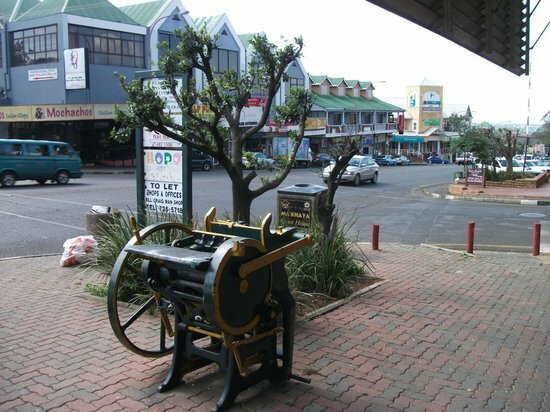 Located adjacent to the city center in the Indian suburb of Fordsburg, 'the Plaza' is a warren of fabric shops, tailors, clothing and kitchenware stores, food vendors, and Indian restaurants. It's impossible not to get lost inside the Oriental Plaza, but that is the point. Wander the Plaza's many halls and alleyways and see where they take you. You're unlikely to leave empty-handed. The best way to reach the Oriental Plaza is via car or taxi. People-watching in the Plaza is fantastic but be sure to ask before taking photos. Many shoppers there are Muslim and shun cameras. Security guards can be testy with photographers. World of Samoosas, in a hidden corner of the Plaza, sells the best samoosas (South African version of samosas) in town. Be sure to try the coconut samoosas and the masala tea. 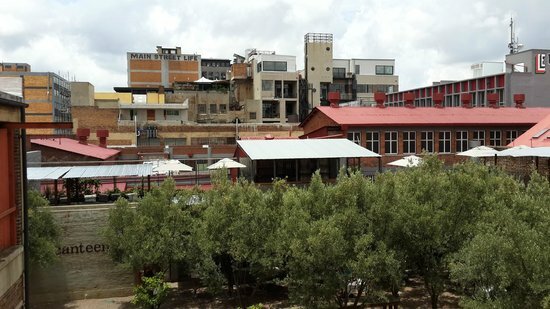 Although there are now several developments like this in Joburg, 44 Stanley was one of the first industrial spaces to be converted into a fashionable food and retail complex. 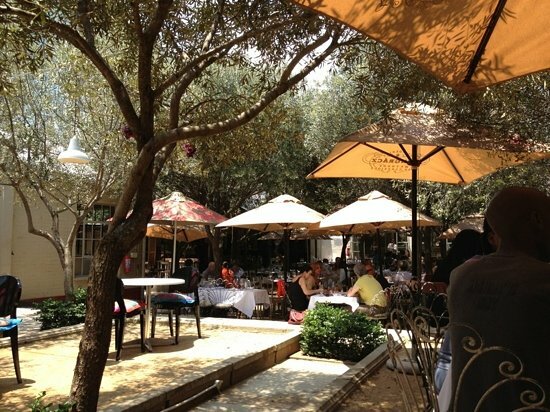 44 Stanley's flagship restaurant, the Salvation Cafe, serves delectable breakfasts and lunches in a quaint courtyard shaded by olive trees. 44 Stanley also has several high-end furniture and design shops, a beer garden/restaurant serving craft beers and hearty American-style barbecue, plus some great spots for coffee. 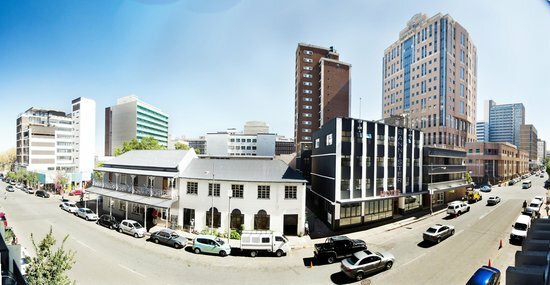 44 Stanley is 10 minutes from the Joburg city center in the suburb of Milpark. The area is accessible via Rea Vaya rapid transit bus but only during the day. Call a taxi at night. Bean There Coffee Company, hidden at the back of 44 Stanley, serves delicious, fair trade, single-origin African coffee. 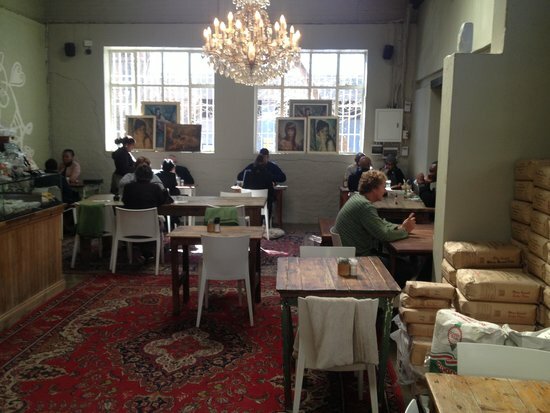 Salvation Cafe serves the best breakfast in Joburg, but tends to be packed on weekends. Weekday mornings are much more peaceful. Emmarentia Dam, which is adjoined by the Johannesburg Botanical Gardens, is where Joburg's locals go for picnics and dog walks. 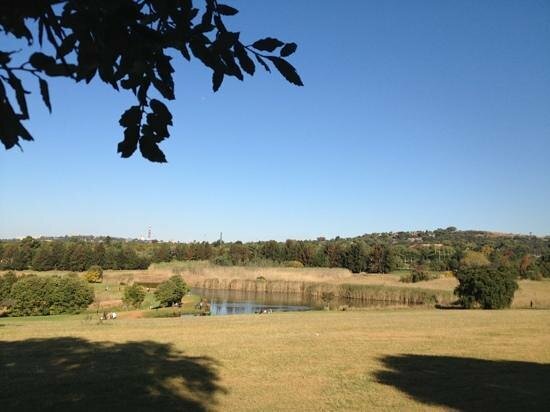 The park is huge and very close to downtown Joburg, although it feels far from the city. 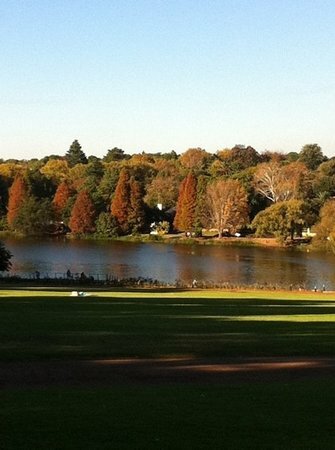 The Emmarentia Dam side of the park has a large manmade lake, which South Africans call a 'dam,' surrounded by rolling green countryside and a smattering of ducks and geese. 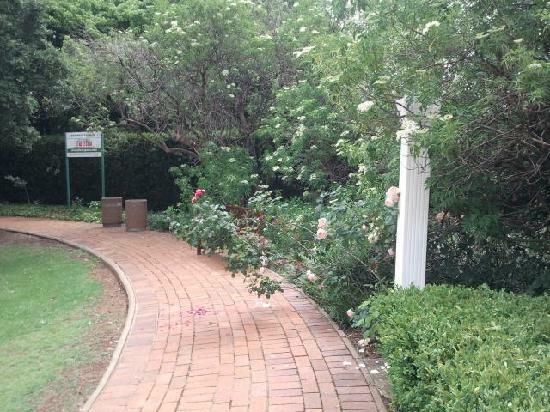 The Johannesburg Botanical Gardens consist of a beautiful rose garden - thanks to Joburg's climate, the roses bloom all year round - as well as several smaller gardens including an herbarium, a succulent garden, an herb garden, and a hedge garden. This park is a perfect place to act like a local -- bring a picnic, sit under a tree and watch the world go by. People-watching (and dog-watching) is best on evenings and weekends. Emmarentia Dam is a popular dog park. Dogs aren't allowed in the Johannesburg Botanical Gardens. The park is generally safe, but it's always best to be vigilant and don't walk in the park alone. The park is most easily accessible by car. There are several entrances - the main entrance is on Olifants Road. If you get lost in the park, ask directions from a security guard. Johannesburg has a rich history when it comes to jazz, but until recently it was difficult to find places to listen to live jazz at night. That all changed with the Opening of the Orbit in 2013. Located in the hip downtown neighborhood of Braamfontein, The Orbit showcases South Africa's top jazz musicians at very affordable prices. The Orbit has jazz performances nearly every night of the week. The Orbit also has a restaurant, but note that admission to the jazz club is separate from the restaurant. Parking in Braamfontein can be tricky at night, especially for those not accustomed to driving in Joburg. It's best to book a taxi or a hotel room in Braamfontein.